There is a lot of data being handled on the Internet, especially in the world’s most populous country, both online and offline — China. Statistics citing Xinhua (simplified Chinese) show figures of upwards of a 100 PB (that’s a hundred petabytes, or a million gigabytes), being processed by services such as Baidu. The article cites Shi Xiansheng, deputy secretary of the Chinese Internet Society, in stating that such huge amounts of data might prove to be puzzling for lawyers, especially when sued in a court of law. In spite of the Chinese Supreme People’s Court stating digital data can be used as independent evidence in court, but there still remains questions as to how “true”, as in how valid, data remains. 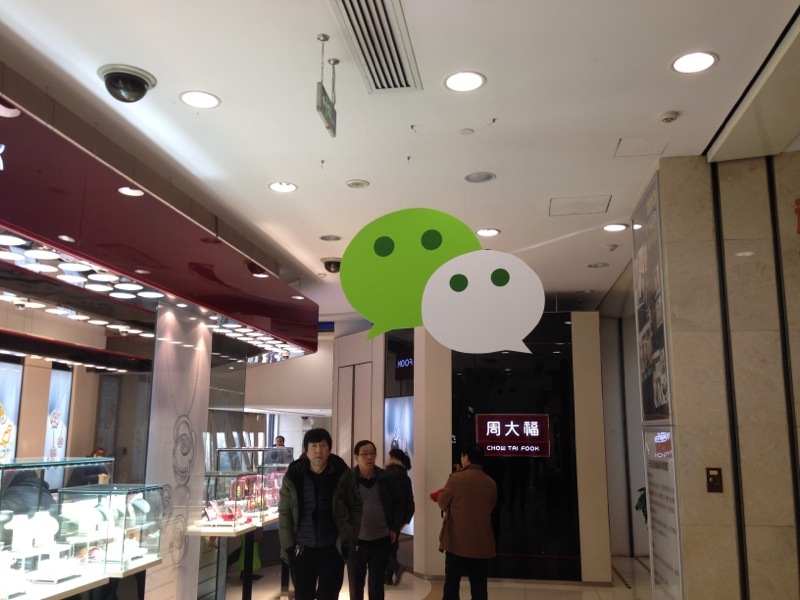 There was already a case in February 2015 when a case involving a message on WeChat failed in court, with a nickname used, the “non-originality” of the content-in-question, and login methods, being elements which made it hard for the courts to recognise it as legitimate evidence. This does not mean the Chinese government is abandoning this process of using what is online as evidence in court. Shi reveals that the Chinese Internet Society itself is in contact with the Chinese supreme court, the Ministry of Justice, the Chinese Association of Notary Publics, and other entities, to create an order of gathering evidence and to ensure what is sent electronically “is real”. Until that is reality, though, there is only so much limited weight that screen captures, printouts of emails, and other evidence of digital communications have on a court case. The new government under Xi Jinping has made it clear, months after he took office, that the Internet is not a place where laws do not apply. New national security laws being drafted already have integrated the Internet as part of “work” targets for the new bill. Next story Apple to Locate Asia-Pacific Data Centre in Guizhou, China?